S4RB is a consultancy led provider of Cloud Services. S4RB help retailers and brand owners such as ASDA, Wal-Mart, Waitrose and Sam’s Club, by providing them with software and professional services; to devise the connection between successful supplier engagement and great customer service. S4RB supplierENGAGE™ improve the efficiency, accuracy and cost effectiveness of Retailer/Supplier interactions to enable a ‘One Team’ approach to Retail Private Brands. S4RB baseHUB™ consolidates customer feedback from product testing, call centres, social media and returns to provide ‘One View’ of product performance; to understand and drive product quality and success. Working in partnership with Oracle® CX cloud services, S4RB helps retailers and brand owners to re-think their supplier engagement and customer experience. Empowered teams turn customers into brand advocates and suppliers into brand champions to transform the performance of retail private brands. Contact us today to find out how the world’s leading retailers are creating their own Unified Brand experience. 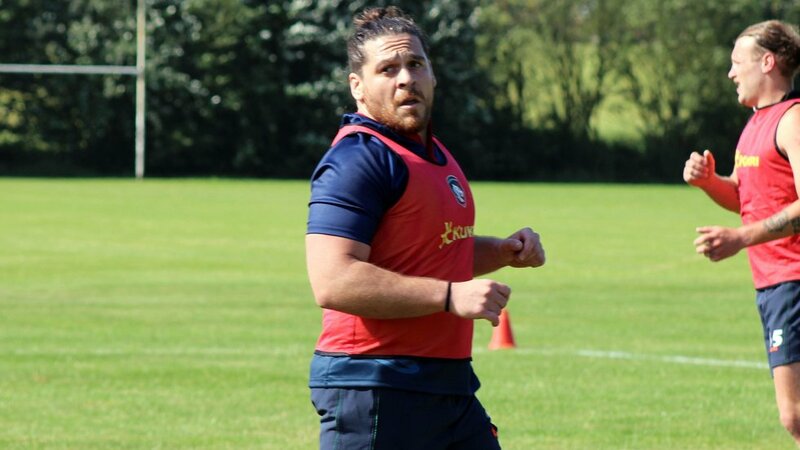 First capped by Argentina in 2011, tighthead prop Gaston Cortes moved to Leicester Tigers in the summer of 2018 after six years with Bristol. He played more than 100 games for Bristol, including 21 in their Premiership season in 2016/17 and in two promotion campaigns. 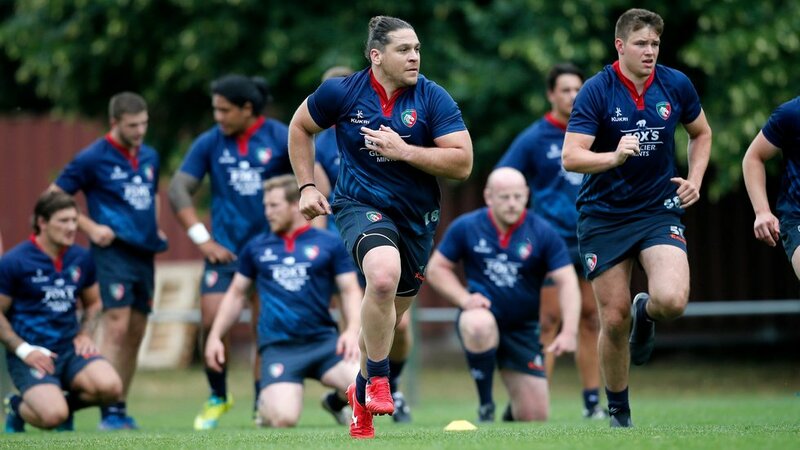 He was named in the Championship Team of the Season for 2017/18 as he played his part in securing the club’s return to the top flight before moving to Welford Road.